Various things upgraded, enhanced or added since October 2016. 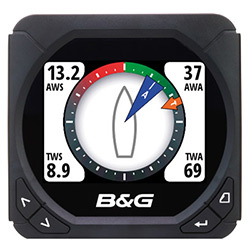 Old instruments have been replaced with B&G Triton Sail Pack which includes speed/depth/wind sensors. 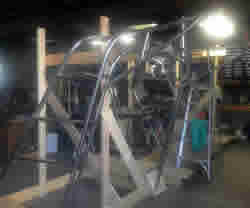 Additional Triton display units were purchased and mounted. Also installed the B&G DST800, bronze thru-hull. The Triton display unit is absolutely great in both day & night. 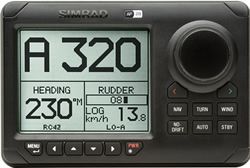 Simrad AP 28 Below deck autopilot has been added. 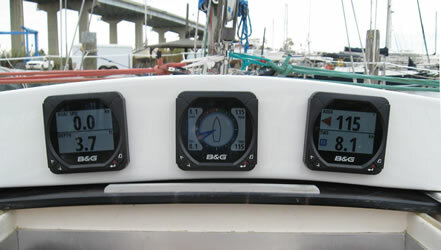 Simrad AP's are in the B&G family. 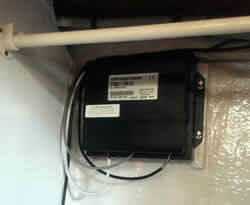 Due to space constraints in the lazarette the drive unit is a Raymarine mechanical linear drive unit. I did not install the below deck mounting platform or mechanical gear. 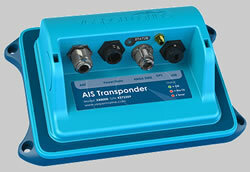 AIS - automatic identification system is great system to help avoid collisions. 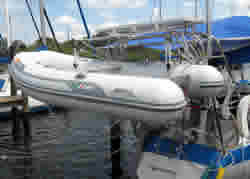 I installed a class A Vesparmarine WatchMate XB-8000 Transponder. 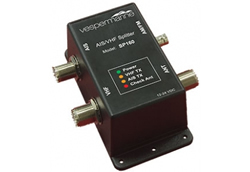 This unit both sends and receives data via the VHF antenna. It also has a built in WiFi so data can overlay most chartplotters. With radar someone has to watch the screen. 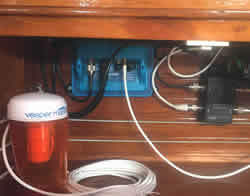 With AIS alarms can be programmed. Arch - a SS arch added while in St. Pete by Lippincott Marine Canvas The arch is bolted to the stern and on the top cockpit coaming. 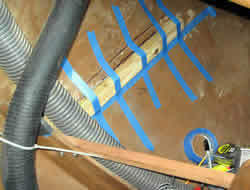 Wiring access is via the stern mounts. 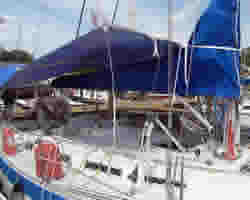 This holds dingy, solar, wind gen, awning and block & tackle system for the 15 hp outboard. Last surveyor report 8/2018 in PDF format. Updated 08/23/2018 (Engine) | Contact Us | © 2008 SRCC Ltd.